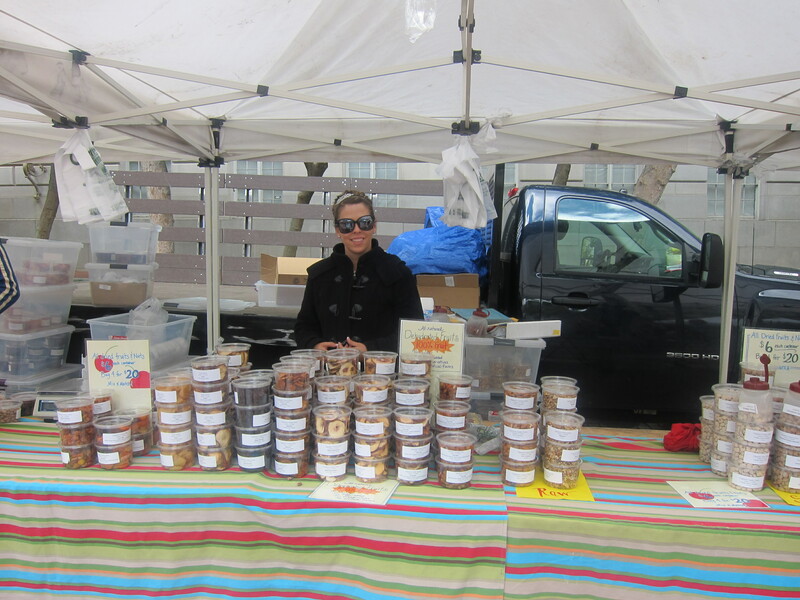 Aside from being a cookbook lover, I am also a farmer’s market (FM) aficionado. 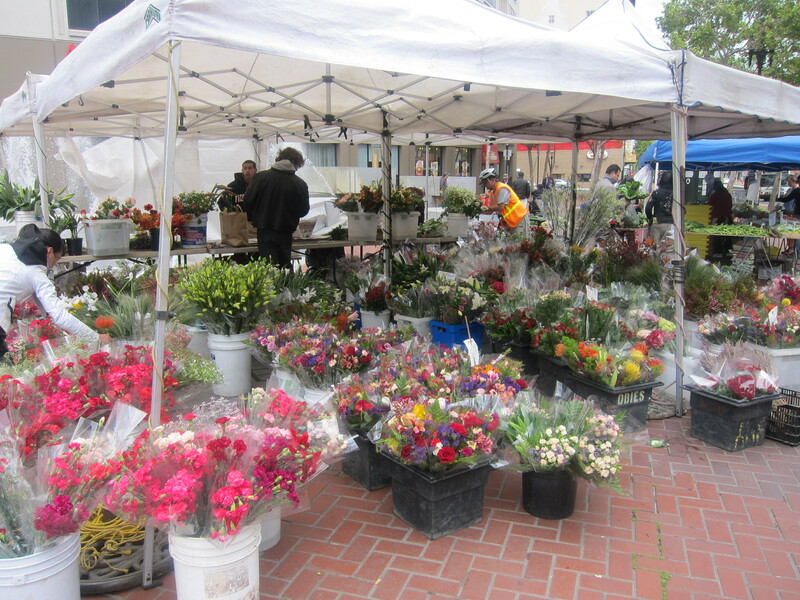 As a child, I would wake up early each Saturday morning to go to the farmer’s market with my dad in downtown Hayward or the parking lot of Bayfair Mall. Even at the age of six, something about the FM stirred my heart. After I moved into my first apartment, I would try to visit the FM every Thursday in Westwood. Though, with a demanding major and social life, I had very little time to cook, so I would just buy bread. However, I used the half hour stroll through the FM as a way to de-stress and reevaluate my decision to go to medical school. After graduation, I was working and living in picturesque Santa Monica and started spending my Sunday mornings at Urth Café and the FM on Main Street alongside Venice Beach. I loved people watching; the vibe was so different from the rest of LA. 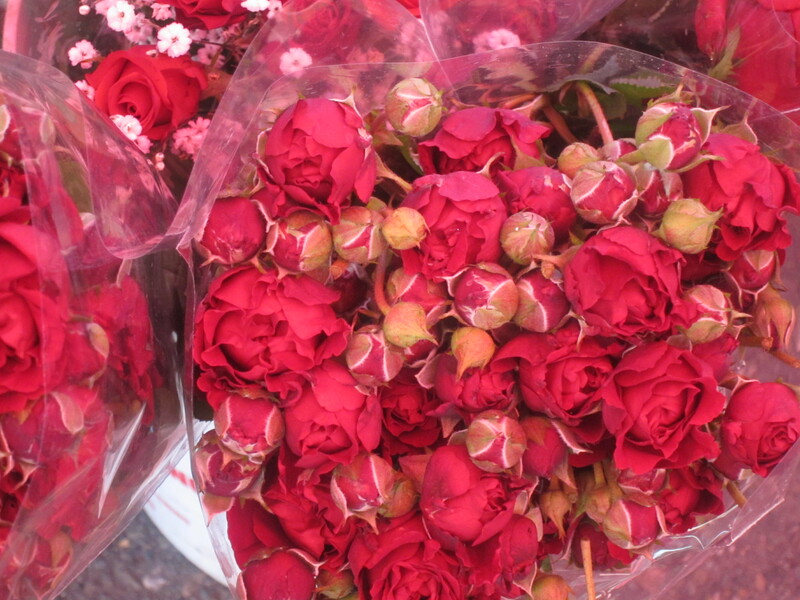 The sight of fresh produce, beautiful flowers, sweet fruit, baked goods, local honey, and nuts made me swoon. 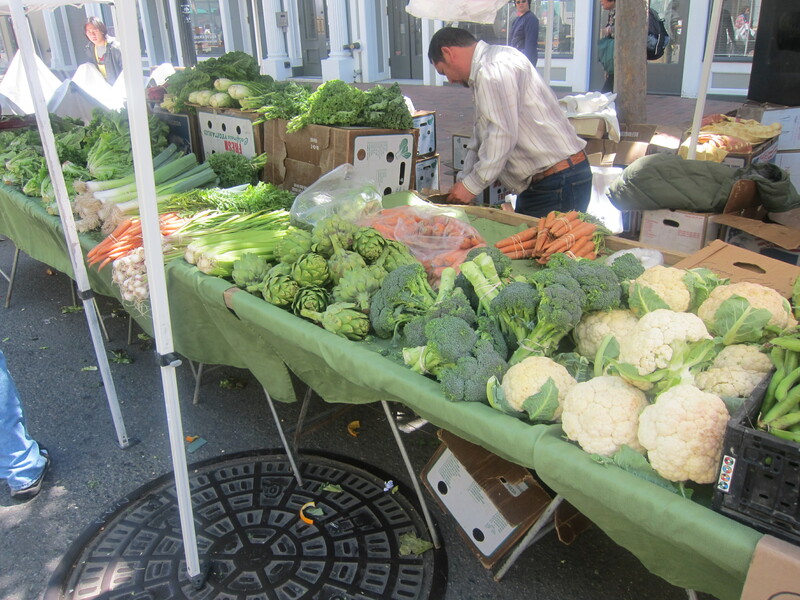 Then, I moved back to San Francisco the city of the best restaurants and a plethora of farmer’s markets. I fell in love with the Ferry Building. While dating, Satish and I ate out every day. I was always on the hunt for the latest and greatest restaurant. (While in LA, I was always looking for the newest and trendiest club). It’s hard to find bad tasting food in San Francisco, so our taste buds had become spoiled and we could not settle for mediocre food. In the truest sense, we had become food snobs. After marriage, it wasn’t sustainable to eat out all the time and I was gaining weight fast. I have always had a penchant for cooking, and I considered myself a pretty good cook. Gladly, Satish agreed. So, I was on the hunt for the best ingredients. Where else, other than the FM, can I get the freshest, tastiest, and healthiest produce! 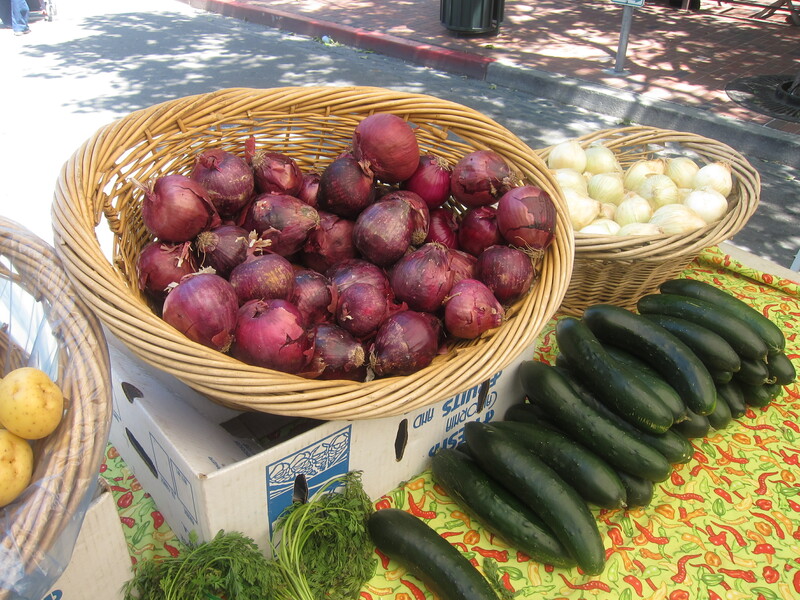 Stay tuned for a Farmer’s Market guide, reasons to shop at the Farmer’s Market, and much more! I just received in my mail box today a postcard announcing for a new Farmers’ Market at Fort Mason center. The opening day is June 6th (Marina & Buchanan) and will be every Sunday from 9:30 to 1:30 pm. I leave in the neighborhood and I hope a lot of people will go so the market will continue to come. I love farmer’s markets. 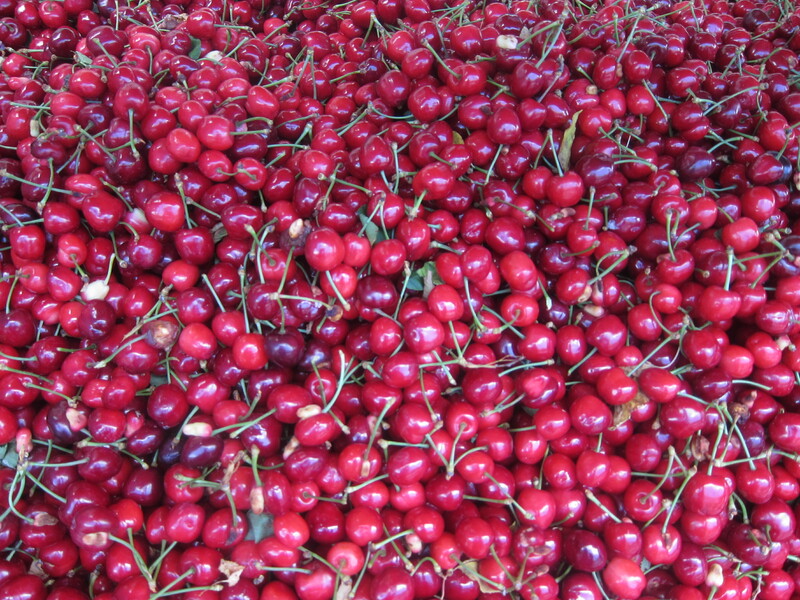 I think you can build a whole homeschool curriculum just by going to farmer’s markets – love to look at ones from other parts of the country. (PS thanks for visiting my blog post! ).